Over the next year, Apple will likely announce incremental upgrades to most of its existing products. It recently updated the Mac mini, and it’s likely to tweak its iPod and Mac lines over the next several months. And as far as major overhauls or completely new gadgets go, there’s room for at least one in 2011. Everyone thought Apple would overhaul the iPod touch — the future of the iPod business — last year, by adding a camera to it. Nope! 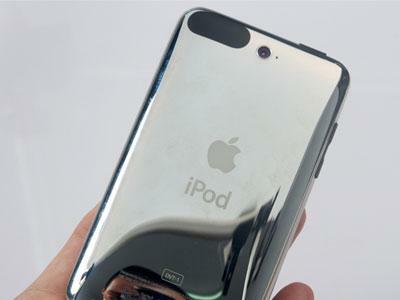 Instead, Apple put a camcorder in the iPod nano and left the iPod touch pretty much alone. 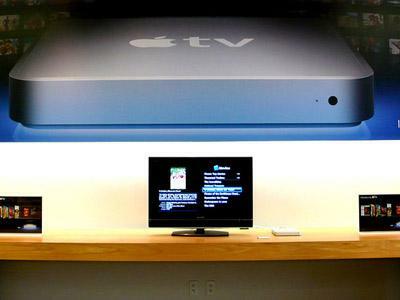 The Apple TV set-top box is the weakest link in Apple’s product lineup. It’s so bad that Apple doesn’t even promote it on the front page of its web store anymore. It’s buried as an iPod accessory. Apple’s first iPad was a good first take. But now that we’ve seen the iPhone 4, we can begin to see some of the features Apple’s iPad 2 may have. These could include…- A front-facing camera for FaceTime video chat. 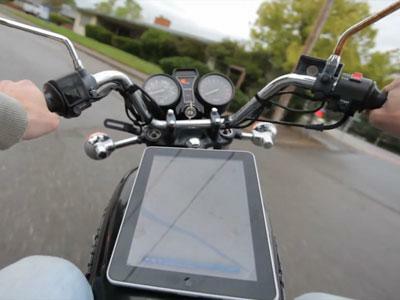 – The hi-res “retina display,” which would make reading e-books and web pages even better on the iPad. Enough with the excuses, Apple must sell the iPhone at Verizon Wireless, the no. 1 U.S. wireless carrier.Why? Because it’ll help Apple sell a lot more phones, and it’ll simultaneously hurt archrival Google Android, which is picking up steam fast because of its prime billing at Verizon. 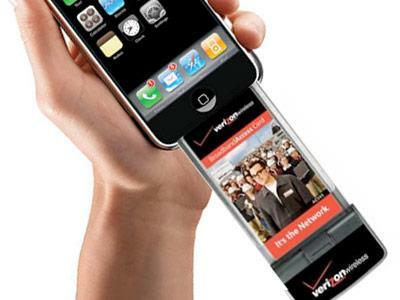 So, what would an iPhone at Verizon look like? Maybe, the same as the current iPhone 4, with slightly different guts. 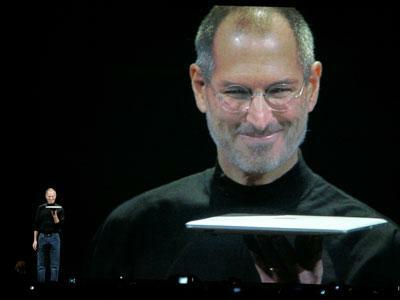 Now that Apple’s iPad tablet is launched, it’s possible that the MacBook Air has reached the end of its line. Maybe people don’t need the extra horsepower and Mac app compatibility that comes with a MacBook in a super-portable design anymore. Maybe the iPad will suffice for most buyers.But we have to assume that as long as Apple ships Mac laptops, it’ll always want to make them thinner, smaller, and more portable. And that’s where all the lessons Apple is learning from the iPhone, iPod, and iPad could really help the MacBook lineup. So we think Apple might come out with a new MacBook Air in the next year or so that’s so thin and light that it’s shocking, with a super-long-lasting battery, and maybe even a non-Intel chip on the inside. It might not be an “Air,” but just a super-thin MacBook Pro. But either way, it’s silly to assume that Apple won’t apply its miniaturization lessons to its Mac laptop lineup. Will the iPhone 5 have a thinner screen?